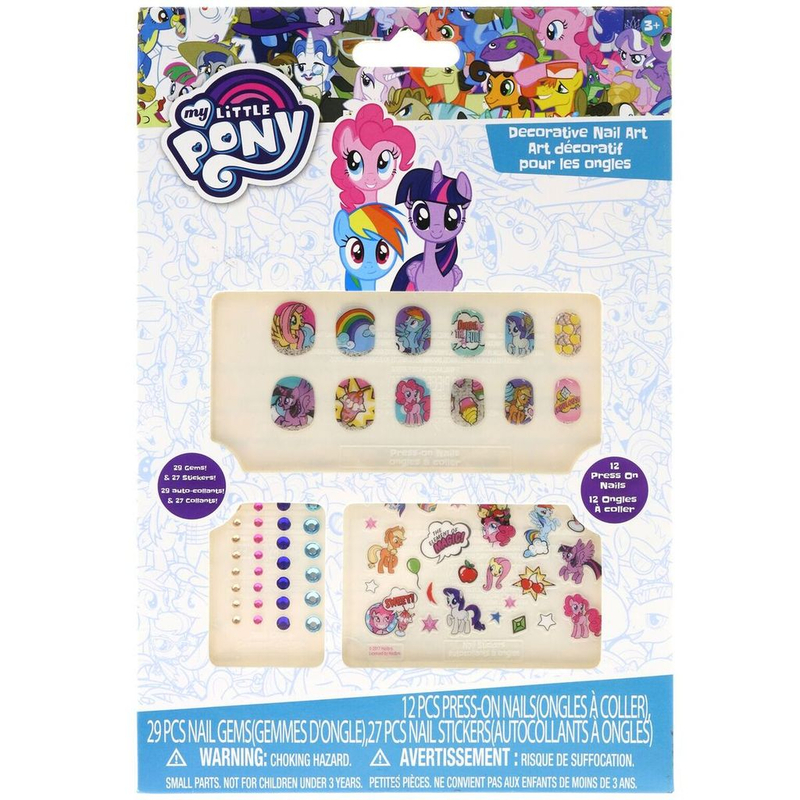 My Little Pony Nail Sticker and Gem 65 Piece Set contains 29 gems, 27 stickers, and 12 press on nails. This is great for dress up, pretend play, nail art, makeup, or Halloween. There are so many to choose from that you can mix and match or even share with friends. 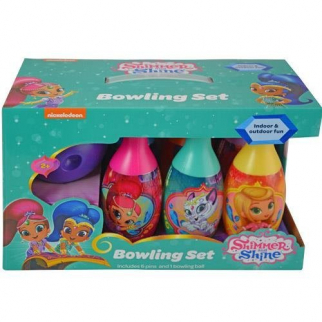 Great for your child to take to school, sleepovers, play dates, or just hanging out with their friends. My Little Pony Friendship is Magic is a show beloved by everyone why else would we have bronies. MLP follows the adventures of Twilight Sparkle, Applejack, Pinkie Pie, Rarity, Fluttershy and Rainbow Dash as they figure out the true meaning of friendship. 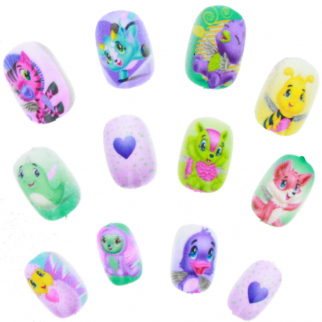 My Little Pony Nail Sticker and Gem 65 Piece Set contains 29 gems, 27 stickers, and 12 press on nails. This is great for dress up, pretend play, nail art, makeup, or Halloween. There are so many to choose from that you can mix and match or even share with friends. Great for your child to take to school, sleepovers, play dates, or just hanging out with their friends. Give it to them as a Christmas gift, party favor, party gift, stocking stuffer, swag bag, conference bag, goodie bag, gift bag, easter basket, or convention bag. Disney Mickey Mouse Roadster Racers Jump Rope Kids Exercise Toy $ 6.99	• 36% off!